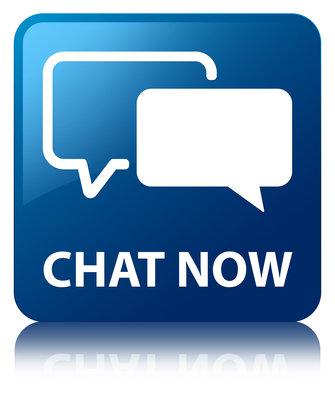 We know how to get you the best live chat feature for your business. 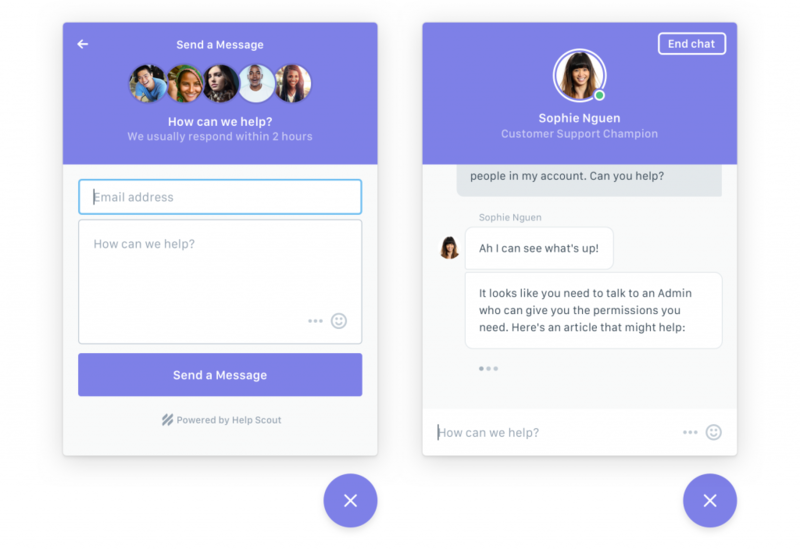 The live chat landscape for 2019 will be changing and you should get a leg up on important trends. Take a look at predictions for 209 concerning your customer live chat! 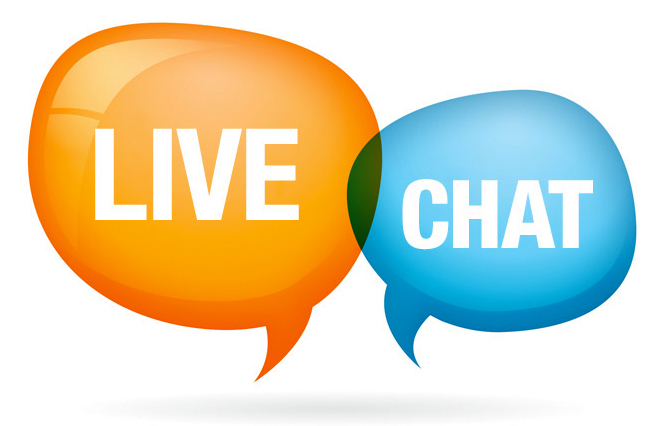 For starters, we want you to be aware that your live chat should be speedy and convenient for your customers. Although you may know this, 2019 will be a year that will test the time algorithm between agent availability and lead generation. The conversations with online visitors should be kept brief and always ask for their contact information! Moreover, you can expect to see an increase in mobile leads for the new year. Many people find it easier to chat on a desktop, however, this notion is changing. The availability of mobile-supported websites makes it easier for customers to reach out. Ensure that your company’s website is mobile-friendly so you can see leads pile up! Furthermore, you may realize that chatbots are already the most talked about trend this year. It has been implanted at minimal levels, but it will change this year. Chatbots eliminate the need for real live chat agents with a 100% digital alternative. This feature can understand the text that is written and generate a series of answers based on its software. Are You Looking for Customer Live Chat? All in all, make sure that you know the trends that will get you on the path to success. Contact us today to get started!